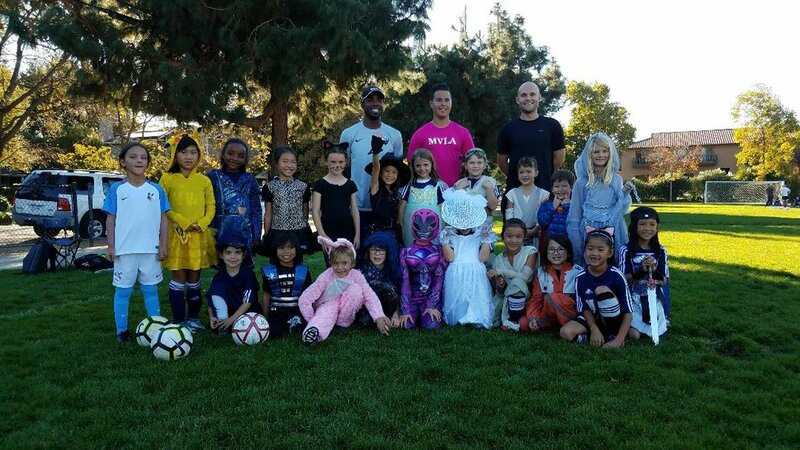 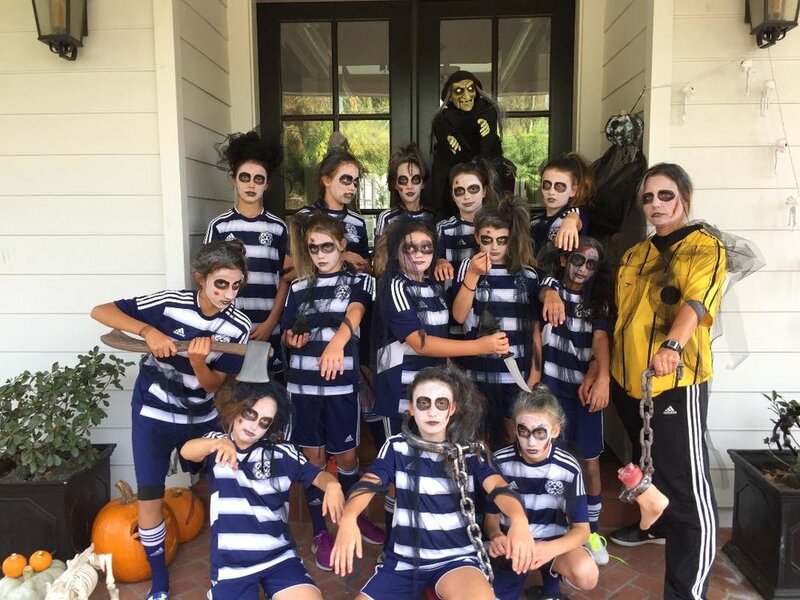 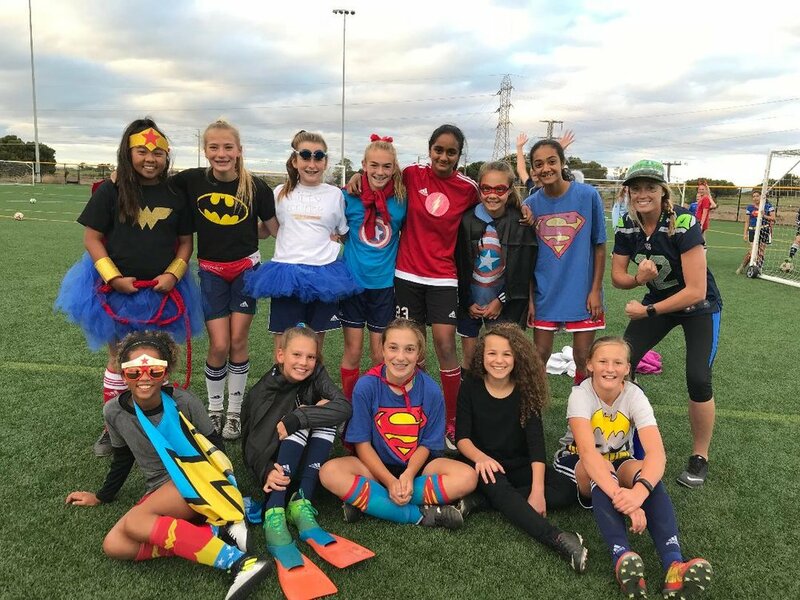 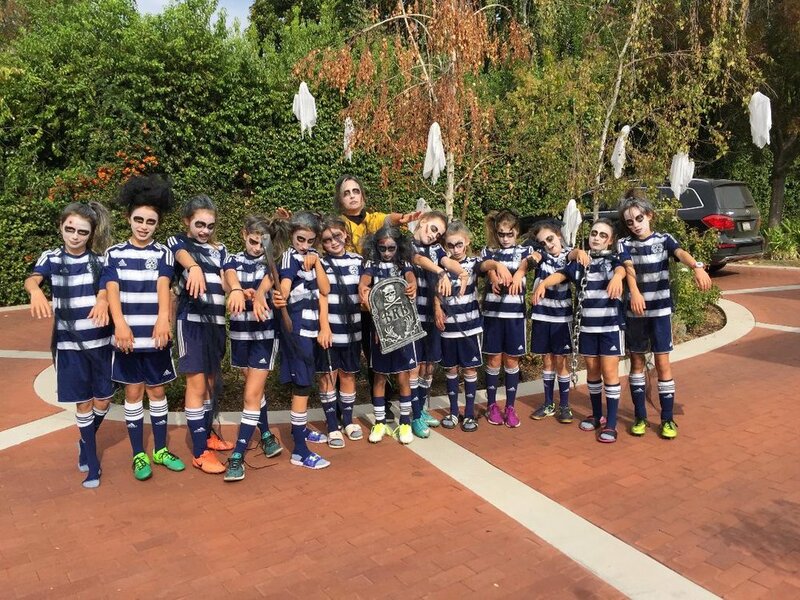 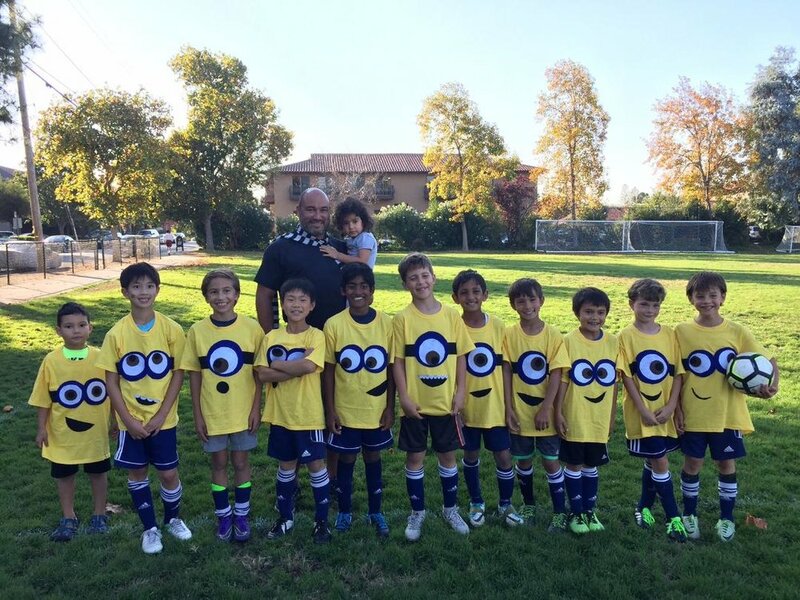 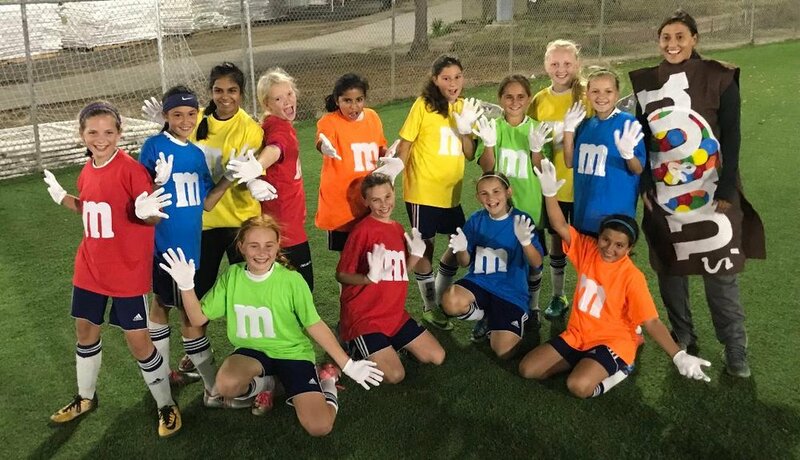 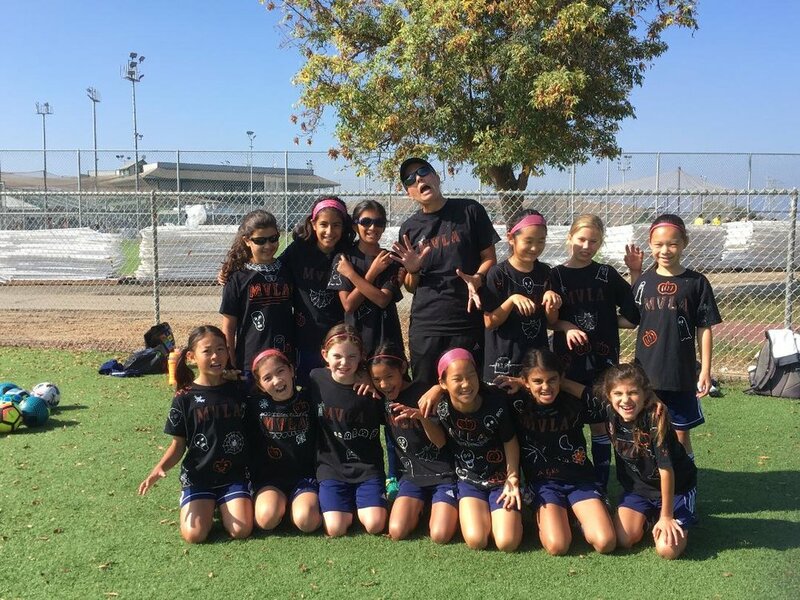 MVLA Soccer Club held its first Halloween Costume Contest during the month of October. 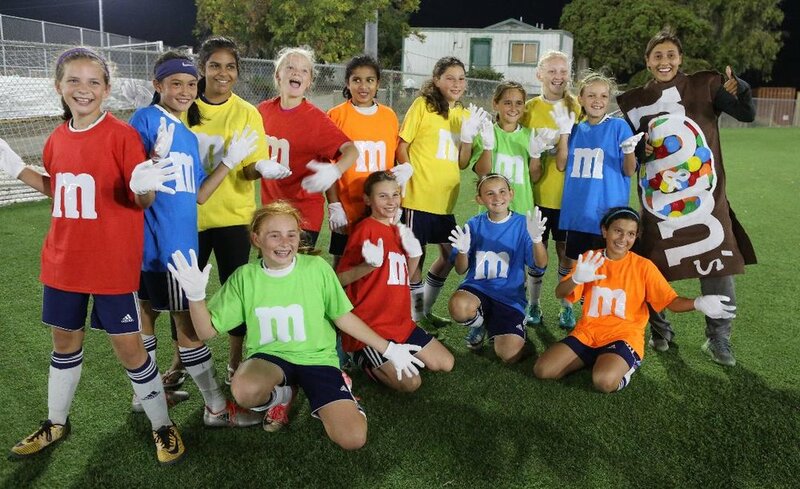 Categories included Best Costume and Most Creative in three age groups; U10 and Younger, U11-U13 and U14 and Older. 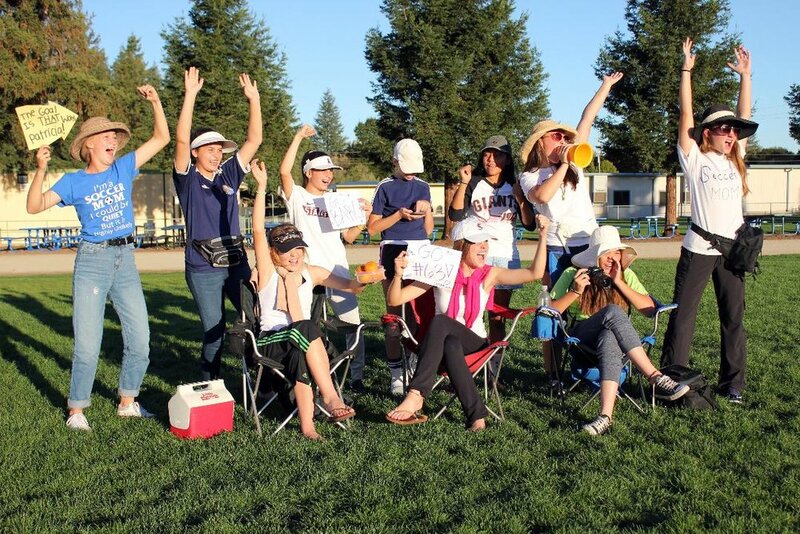 Winning teams will each be treated to a team pizza party. 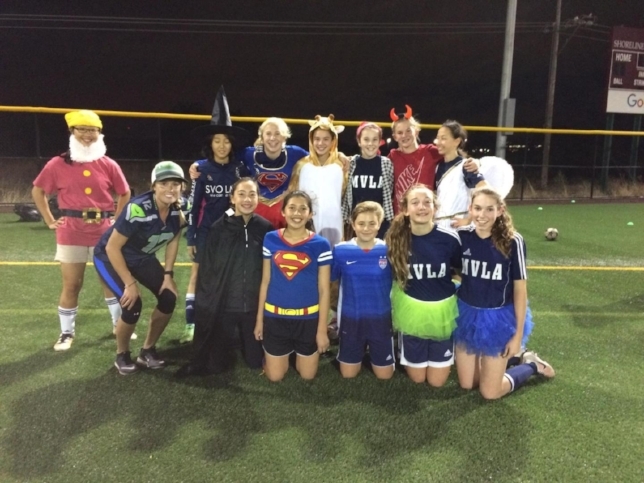 We had great response from the MVLA teams!